Always be you. 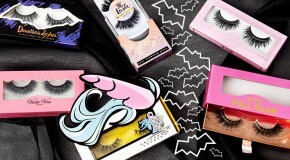 Unless you can be a unicorn – then, bring out your inner unicorn with Unicorn Lashes! 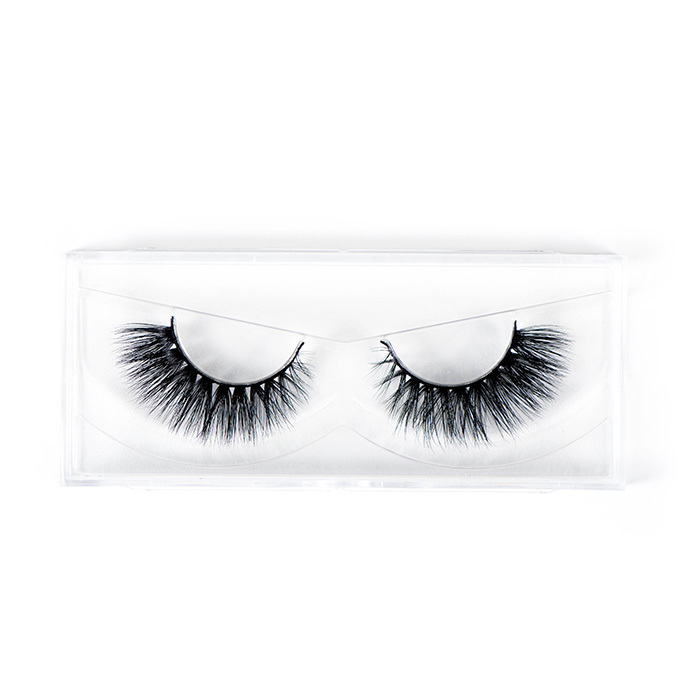 Created by Mel Blue in her quest for the perfect flutter, these lashes are perfectly fluttery, high quality and look incredible. In a range of designs from natural and subtle looking, to bold and dramatic, they are the perfect finishing touch to your look! Not sure which style to choose? We’ve rounded up a selection of our favourites: from lunching with the girls to romantic dates, there’s a style to suit all. 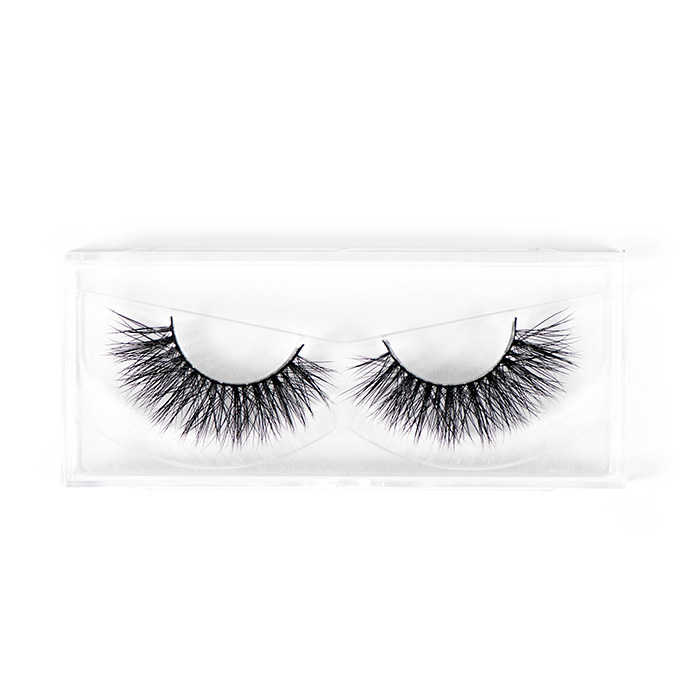 Slightly winged in shape, with long, criss-cross mink hair fibres attached to a slim, yet durable black band, Luna Fleur lashes open up eyes, creating a rounder, wider-eyed look. 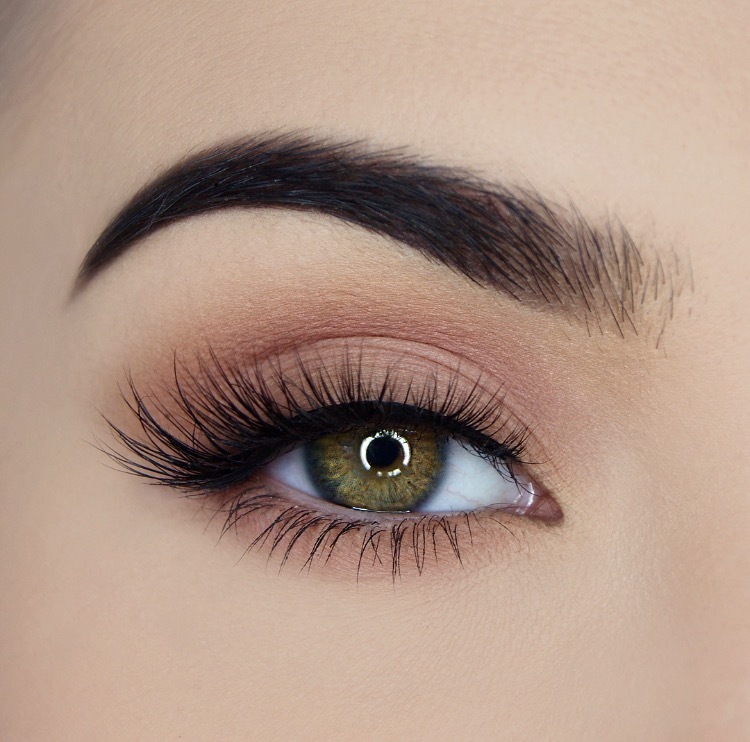 Perfect for hooded eyes, the medium volume makes them perfect for an amped up daytime look, or night time too. With extra long, curled hairs and a fanned design, these lashes are perfect for rounder eye shapes. Giving volume without being too heavy, they’ll open eyes up rather than making them seem smaller. Wispy and whimsical, Vespertine lashes are great for both day and night: we love them teamed with a warm smokey eye. 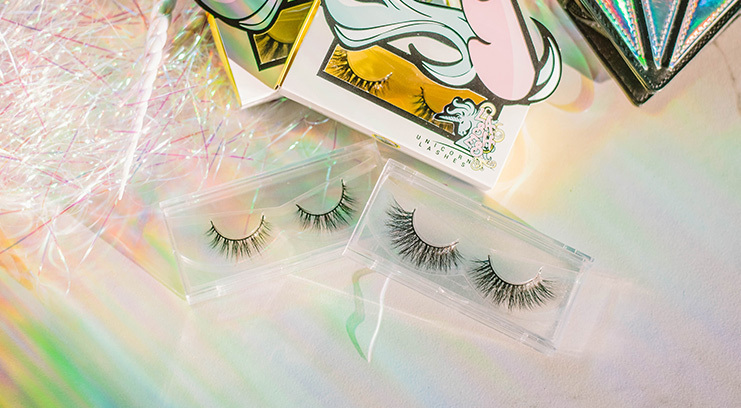 When you really want to cause a stir, Dragoness lashes are the perfect dramatic finish to your look. 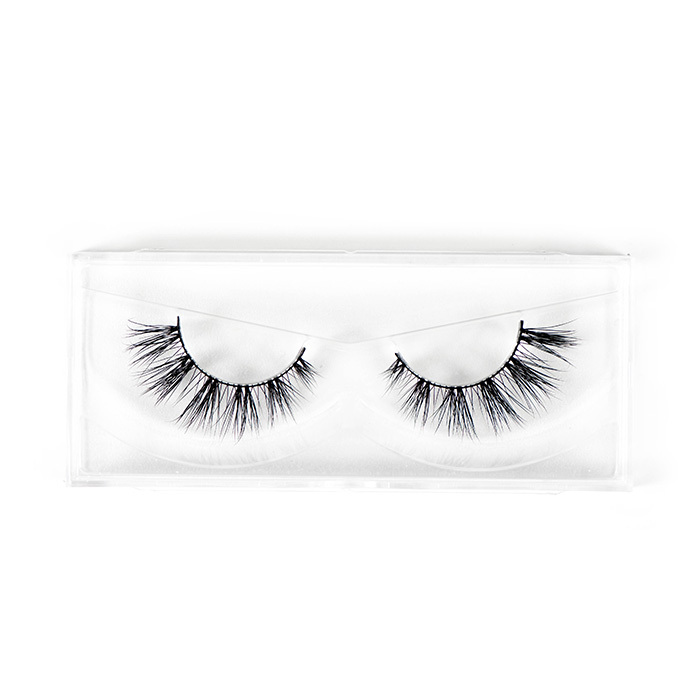 Created from fine fibres of luxe faux silk with a long-short, fluffy design, they give incredible volume and length, whilst a subtly flared design creates a sultry feline effect. Worn alone or teamed with a bold smoky eye, they’re the perfect after dark choice. When you’re attending a wedding, you want to look your best without showing up the bride. Rainbow Wings give volume and eye opening definition without being too over the top; criss-cross fibres and a subtly clustered design create a natural look, and a thin band blends seamlessly with your eye makeup. 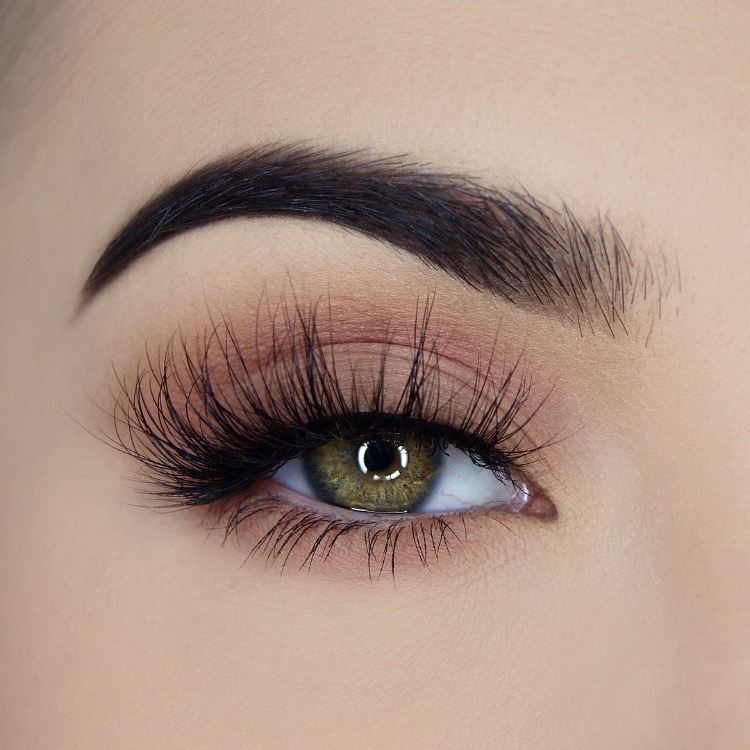 Teaming volume, length and a gorgeous criss-cross design, Starstruck are a 3D mink lash which add glamour and a flitatious flutter to your every day look. Pair them with an on-trend matte, dusty rose lipstick and a softly defined eye for the ultimate daytime glam look. 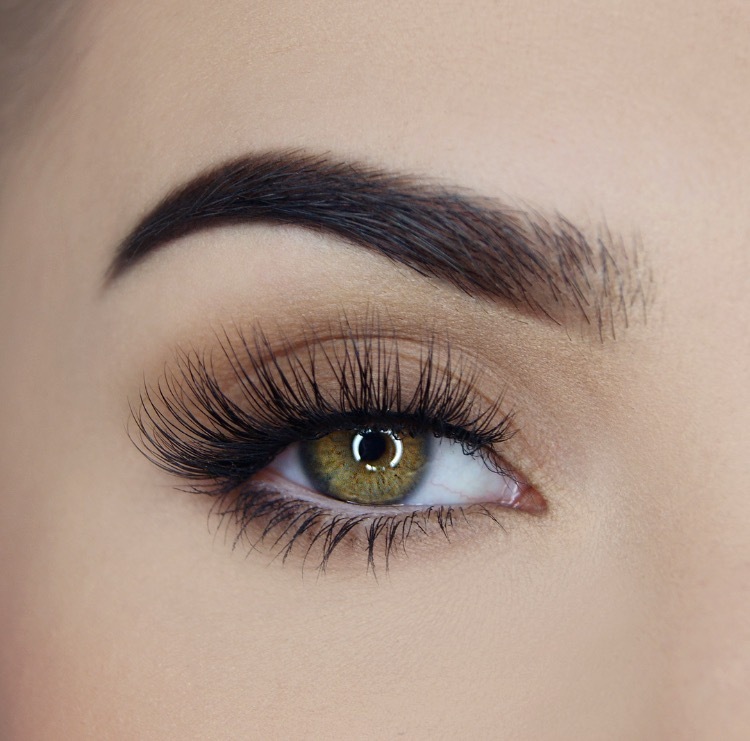 For those of you who live for the lash life on a daily basis, Aquarelle are the perfect choice. A light smattering of criss-cross, wispy fibres give natural volume and length that won’t ever look too obvious. 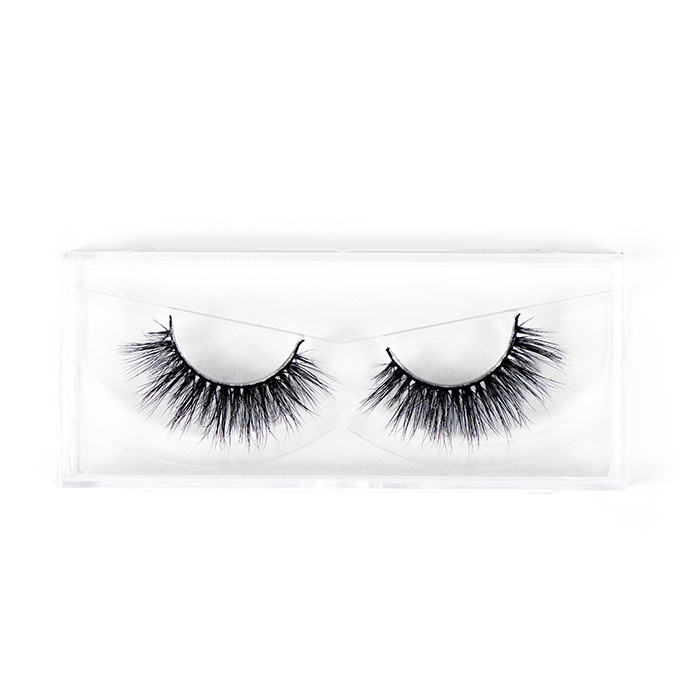 Just flawless, fluttery lashes that are reuseable up to 25 times. 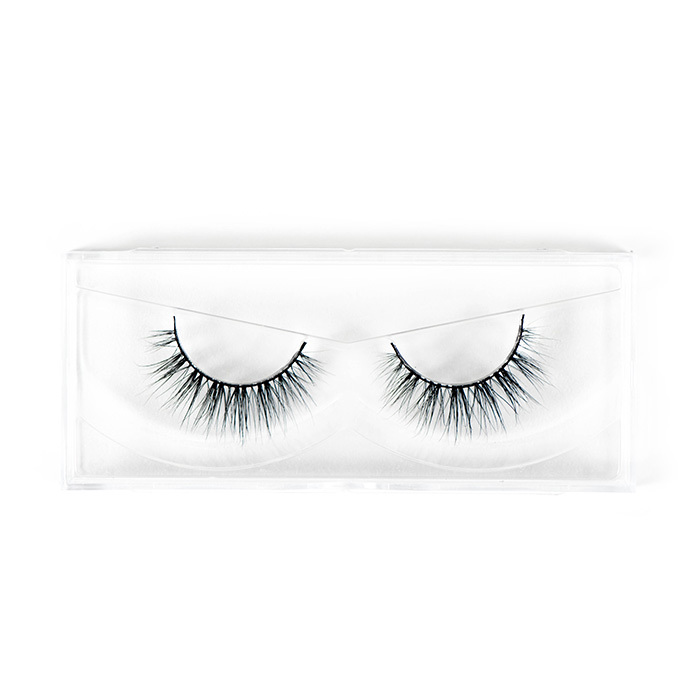 Clustered, long, 3D mink lashes in a fluffy and flared design, Bambi give a gorgeous doe-eyed effect for a dramatic, yet ultra feminine look. 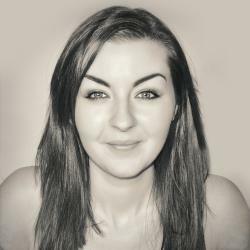 Adding volume, length and definition, they’re perfect for batting across the table at your date.